As the Queen of the farm, Missy has done it all. From therapy lessons, to longe-line beginner lessons, to show hunters, Missy has a wealth of knowledge to share with our students. We’ve always believed that the best educators are our horses, and Missy is a prime example of this belief. 18 year old Paint gelding. How many times can we clone this wonderful boy? Garfield is one of the most flexible horses on the property, having done it all during his life. Garfield excels at everything he does, including dressage, show jumping, three day eventing, as well as sports and therapy lessons here at Horses for Healing. Not only does he have broad life experiences to share with his students, he has a perfect personality, and he’s quite a looker too! 24 year old Haflinger gelding. While he’s getting a little older, JayJay is a ‘steady Eddie’, and especially loves small kids. He’s gentle and delicate despite his size, and is a great teacher when it comes to building confidence around the horses. 15 year old Haflinger gelding. Tonka is relatively new to the program, having only been with us not quite a year. He’s proven to be just like his name – sturdy, strong, and will do his job happily. He settled into his therapy horse role very quickly, and is a very valuable member of the team! 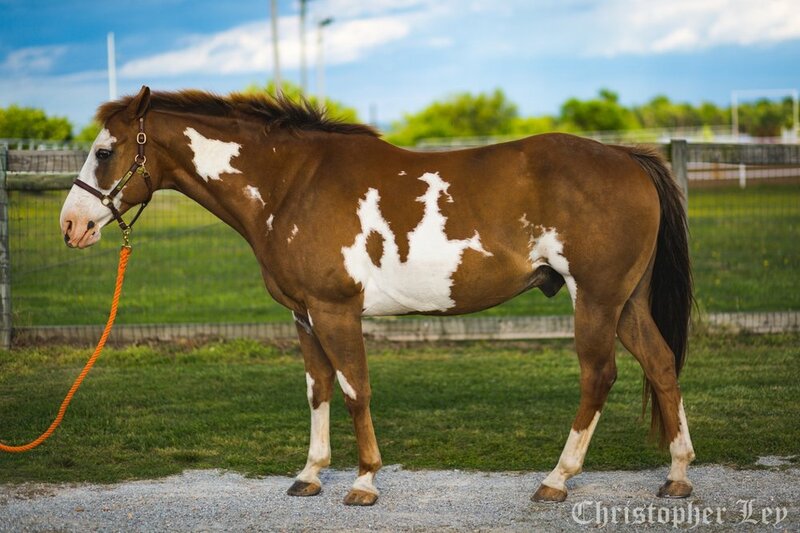 10 year old chestnut and white Paint gelding. Hunter is one of our younger therapy horses, who does both therapy lessons as well as sports riding, showing his versatility and superb training. He specializes in bringing up the skill level in intermediate and advanced riders, as well as teaching beginner riders some of the technical skills that riders need. 16 year old black and white Paint gelding. Scout is partially blind in one eye, and much like many of our riders, has learned to adjust and succeed despite a challenge. Scout’s vision changed as a result of a medical issue, and can understand how a disability can impact your life! After some newfound confidence, Scout now excels at helping riders who are transitioning to being independent while riding and is a great example of perseverance for our riders. 18 year old sorrel Thoroughbred gelding. A perfect fit for taller riders, Harley offers students the experience of riding a bigger horse while keeping a steady, consistent stride to inspire confidence. He has been with us for a while, but continues to impress us with his ability to step up into any role as needed. Cute as a button with his white coat and dark spots, Checkers is a dreamboat! He loves allowing children to learn grooming skills and participating in stable management classes. With wonderful manners, he’s the perfect pony to teach the fundamentals of good horsemanship. Checkers is also great in lessons with young children who are ready to ride independently. Jessica is very intelligent and responds well to body language, she is very inquisitive and prefers confident yet gentle riders. She likes to be groomed and loves peppermints!